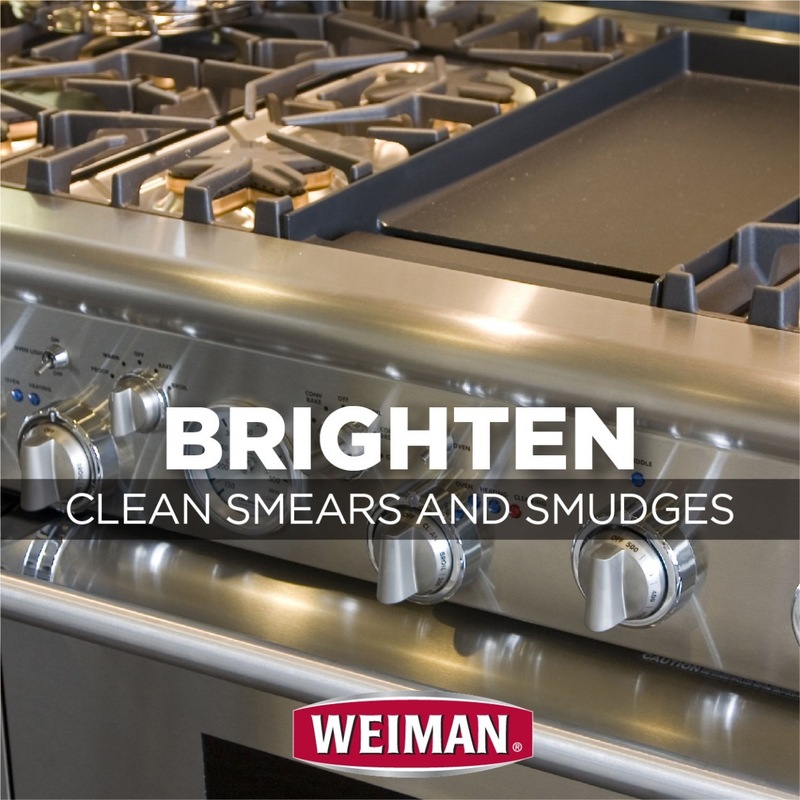 Radiant shine and ultimate durability make stainless steel one of the most popular surfaces for home appliances. 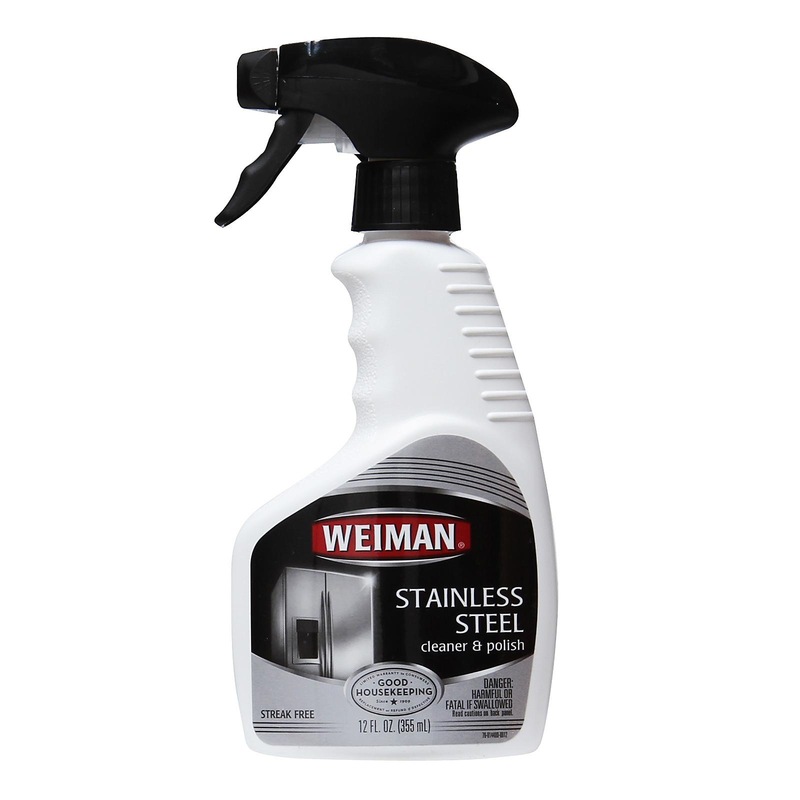 Stainless steel cleaning may be difficult but Weiman has made it easier for you. 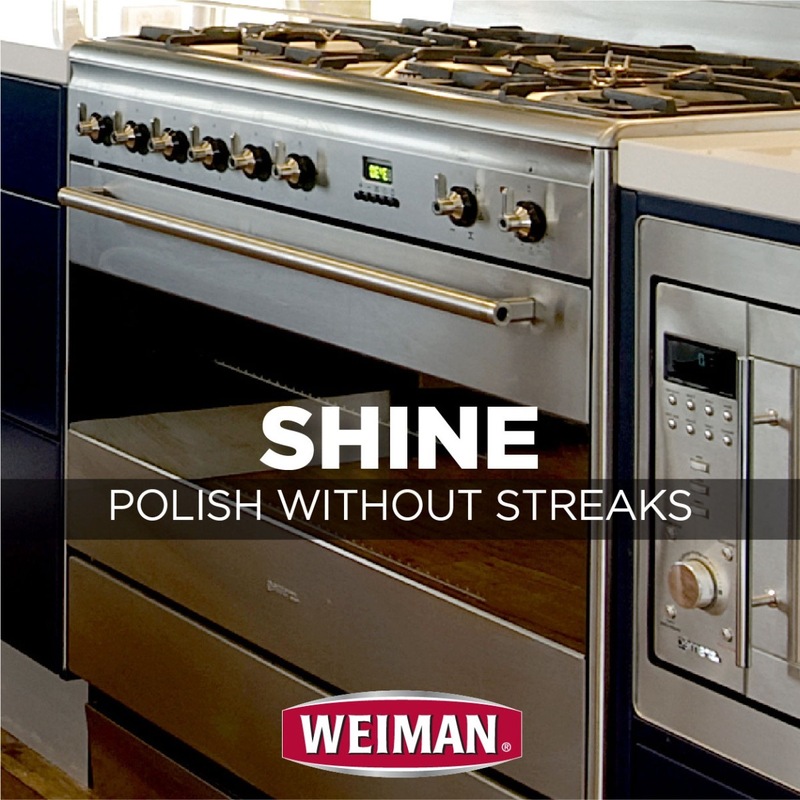 At Weiman, we have carefully perfected the art of cleaning and polishing stainless steel. 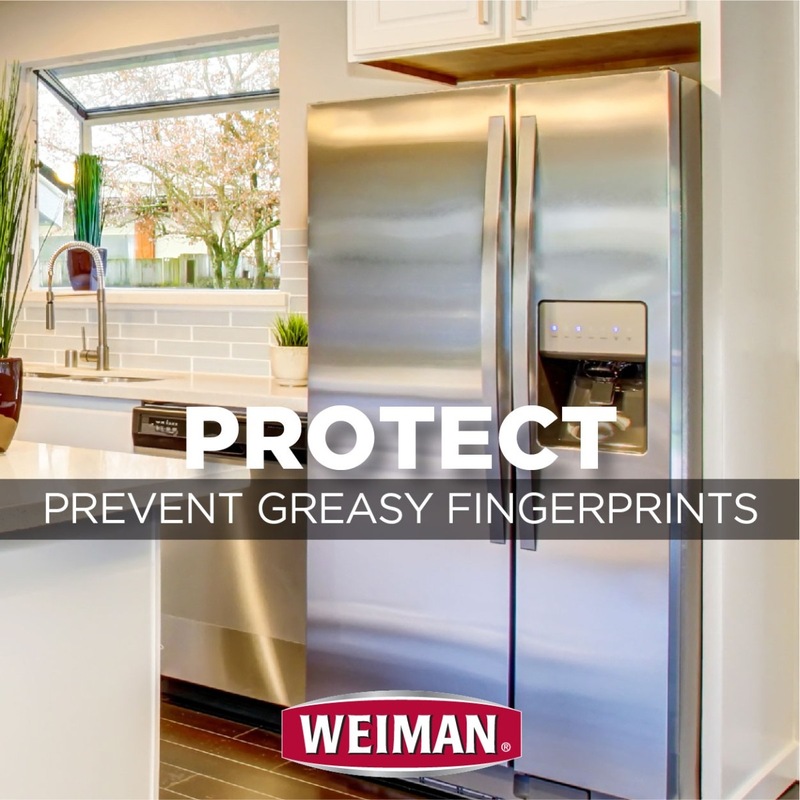 Our trusted formulas remove fingerprints, smudges, residue and grease from all stainless steel surfaces. Achieve a brilliant, streak-free shine with Weiman® Stainless Steel Cleaner & Polish, which is now available in a convenient trigger spray bottle. 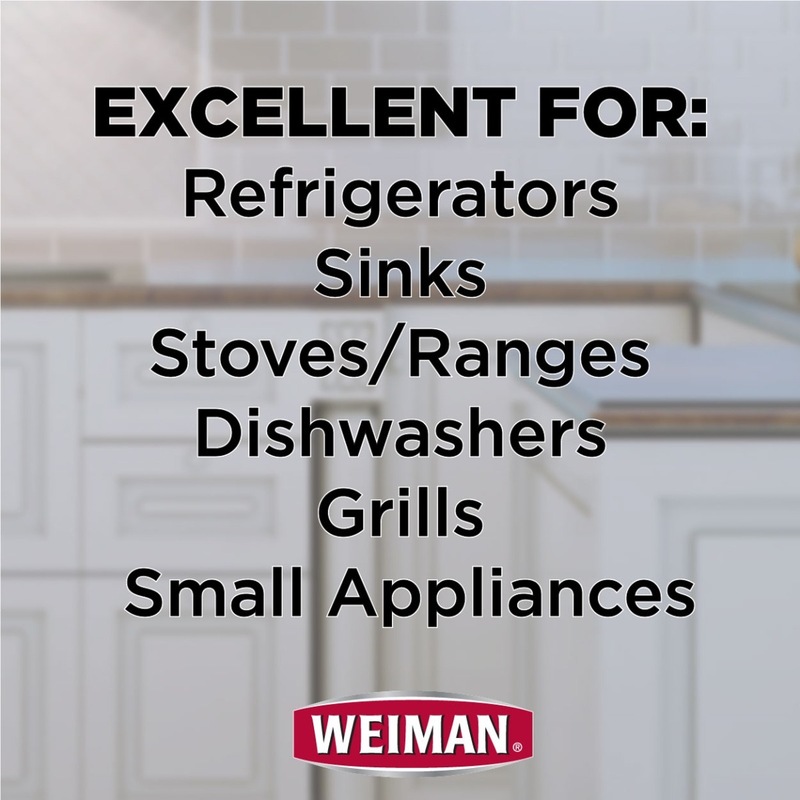 It is excellent for maintaining and protecting all stainless steel including appliances, sinks, countertops, range hoods and BBQ grills. 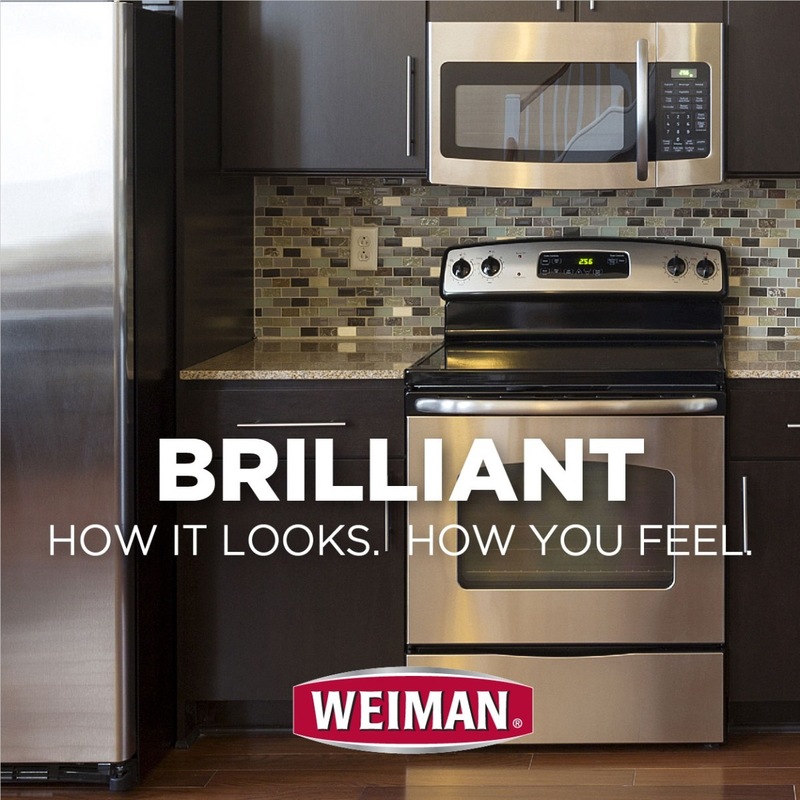 Daily use keeps stainless steel looking vibrant and new – year after year.